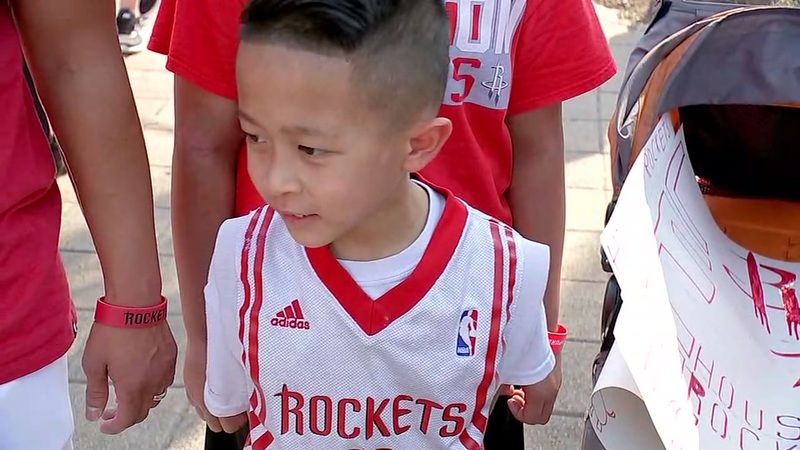 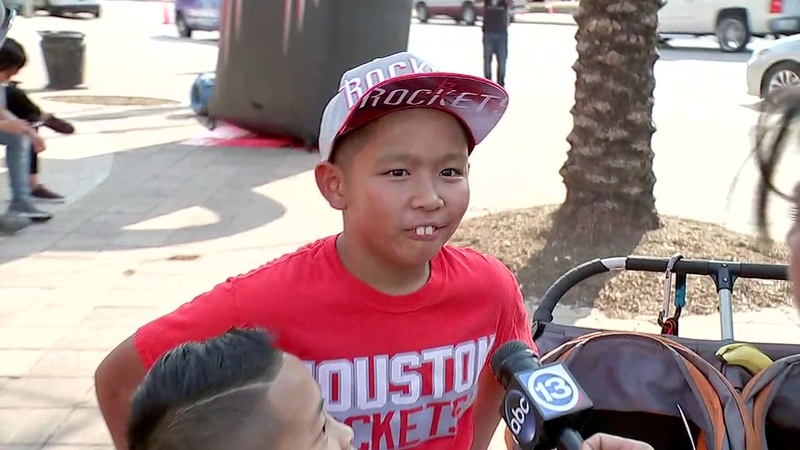 PHOTOS: Rockets fans of all ages come out for Game 6! 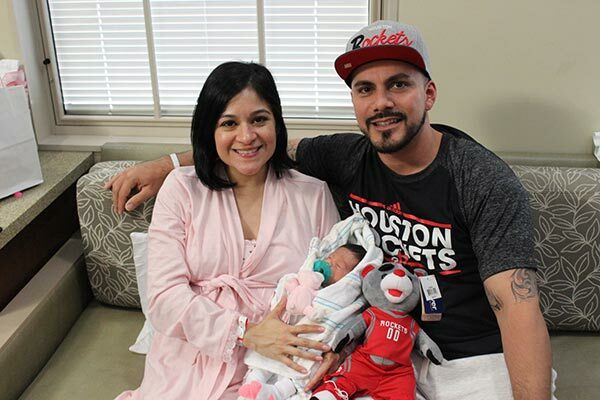 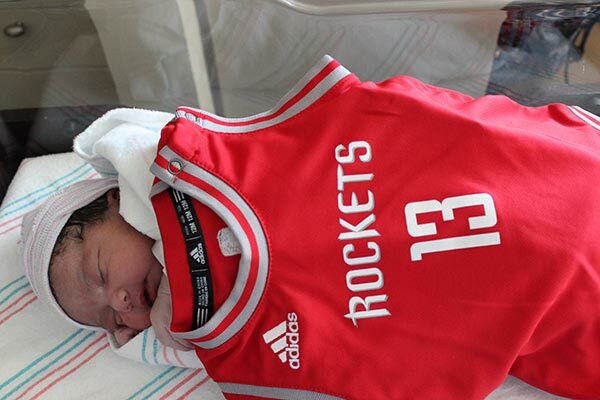 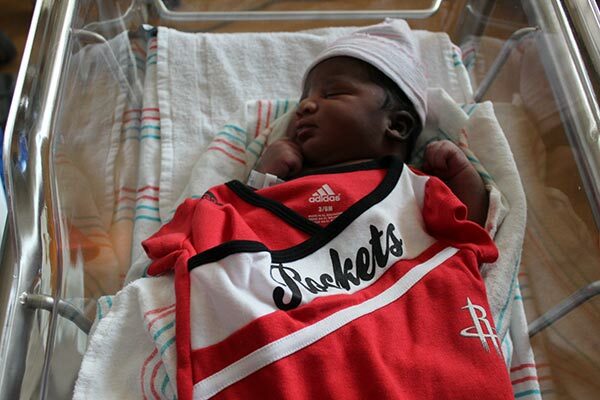 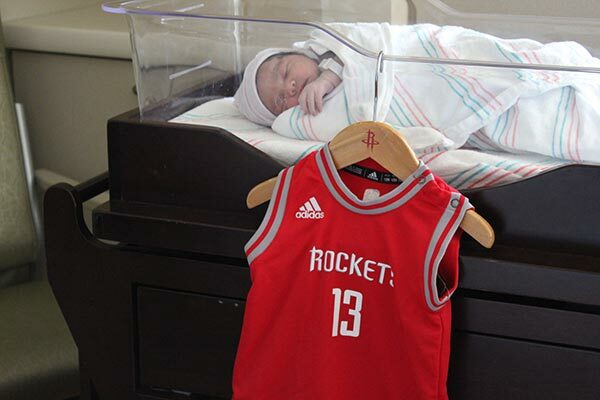 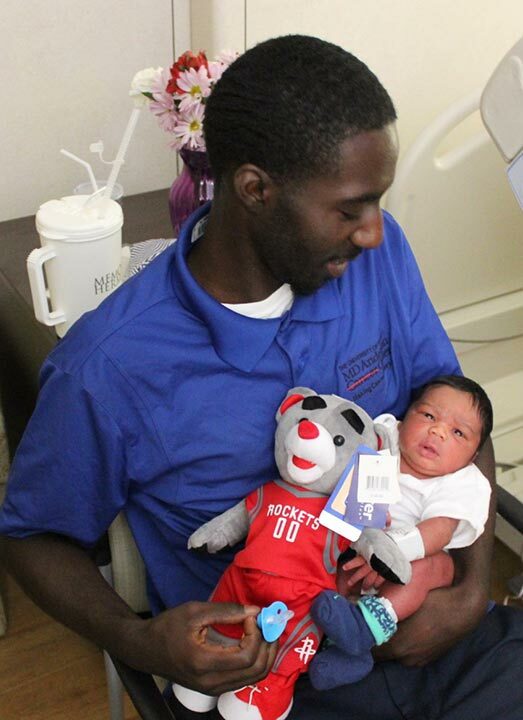 Rockets have an extra special cheering section in the Children’s Memorial Hermann Hospital labor and delivery unit! 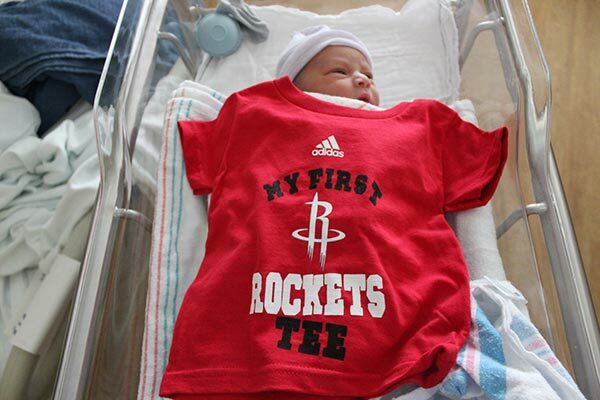 Fans of all ages are geared up for the Houston Rockets to take on the San Antonio Spurs in Game 6 at the Toyota Center.